Race organisers ASG Events are preparing for an increasing flow in entries when the Liberty Winelands Encounter mountain-bike race takes place in mid-April. 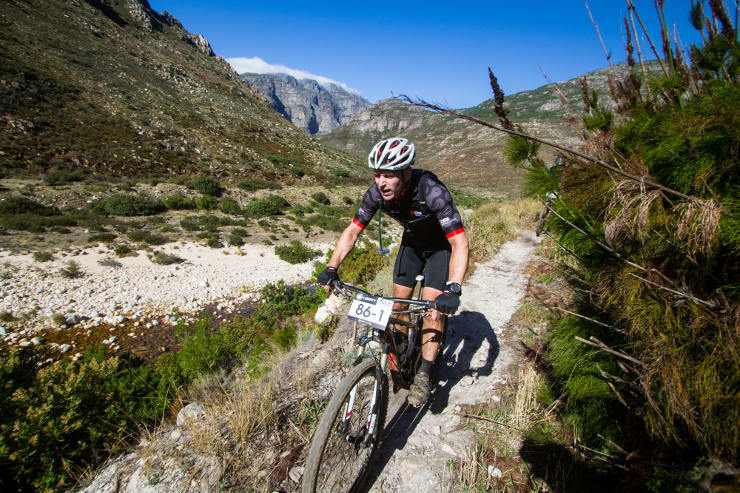 The second leg of the annual Liberty Encounter Series will cover trails around the towns of Boschendal, Franschhoek and Paarl in the Cape Winelands. The Liberty Series also includes the TransCape MTB Encounter, currently in progress, and the Waterberg Encounter in June. ASG Events chief executive Erick Oosthuizen said they reached a capacity entry of 200 teams last year and he expected this year’s race from April 12-14 to be no different. “Entries have been very steady but we believe the bulk of the riders are only getting interested from now onwards, so we are sure that will build up nicely,” said Oosthuizen. “The most popular category is the option at LeFranschhoek Hotel and Spa, which can accommodate 80 teams.